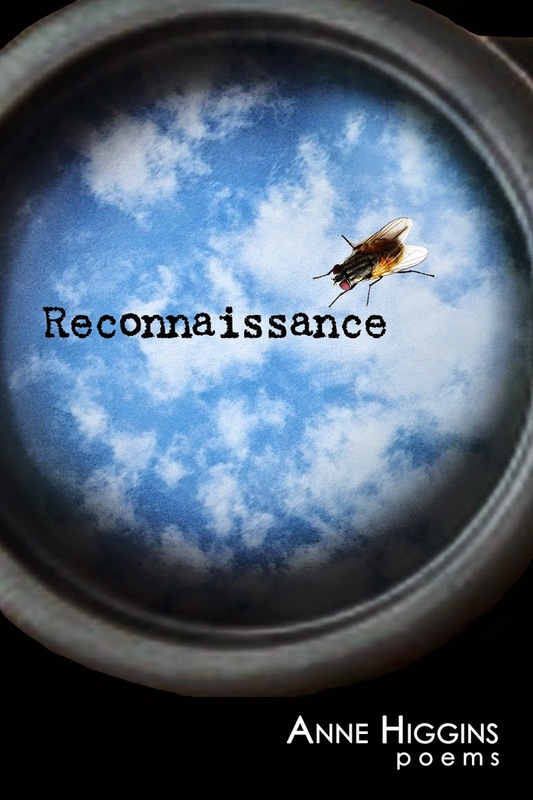 My seventh book of poetry, Reconnaissance, was published on September 26. People tell me I'm very prolific, but this book was accepted for publication in 2009, and finally is here. My friend and fellow poet Palmer Hall, publisher of Pecan Grove Press in San Antonio, accepted it in 2009. He had a large backlog of books waiting for publication, so he told me it would come out in 2011. Very sadly, in the meantime he was diagnosed with lung cancer, and after a long grueling treatment, he died in February 2013. Besides mourning his loss, I realized I had to find a new publisher. But between 2009 and 2014, I have been revising this manuscript. Finally, early in 2014, Valerie Fox from Texture Press accepted it. It's a very interesting process these days, with everything digitized and travelling through the spheres. Valerie teaches at Drexel University in Philadelphia. Susan Nash is the managing editor of Texture Press, and lives in Norman, Oklahoma. Arlene Ang, the designer of the book and the cover, lives in Italy. And here I am, in the wilds of Maryland, collaborating with these brilliant and marvelous women to produce this book. 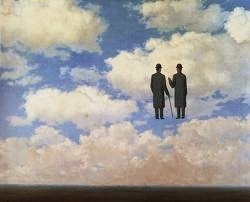 One of the inspirations for the book is the art of Rene Magritte. In particular, his painting " La Reconnaissance Infinie" inspired the title of the book. I loved it right away, because it incorporates the binoculars, the Magritte sky, and the fly from my poem "Like the eyes of Insects". I have to leave this and go to teach my class, but hope to return much sooner than the last entry.